Lithium Battery. 1/2AA. Perfect to replace CPS2 and CPS3 dead batteries. 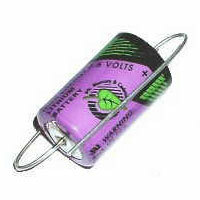 Voltage/Amp-hour: 3.6V/1200mAh. Terminal/Connection: with axial leads. Lithium Battery. 1/2AA. Perfect to replace CPS2 and CPS3 dead batteries. 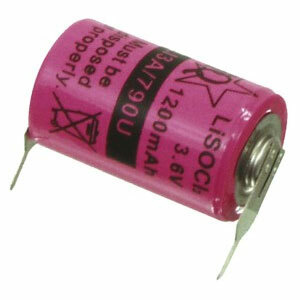 Voltage/Amp-hour: 3.6V/1200mAh. Soldering type. 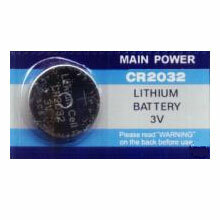 3V Lithium Battery. CR2032. Used as save battery on PCB (Sega System 16, Naomi, Gaelco, ...), consoles (Saturn, Dreamcast, ...) and for PC bios.